Chicken is very popular and it’s less expensive than beef. 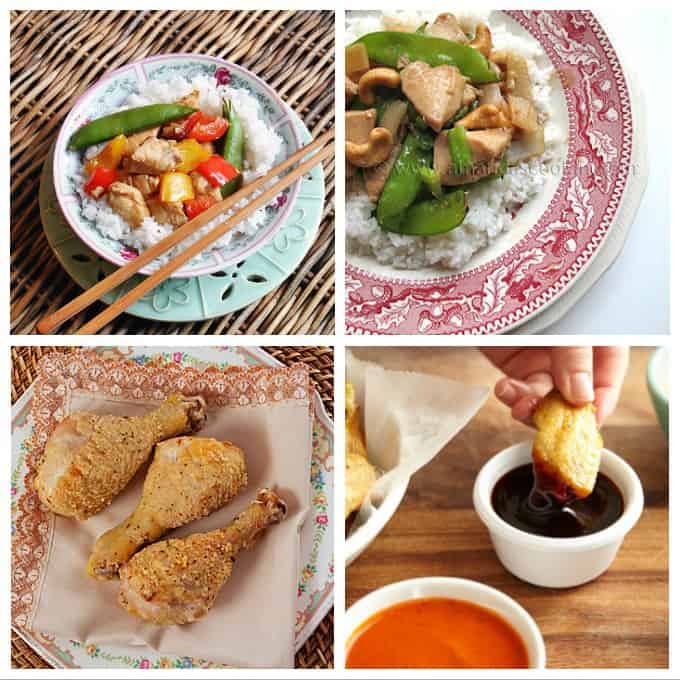 Whether you love stir fries, a good casserole or a tasty pasta, chicken is a household favorite. Chicken recipes can be quick and easy or lovingly elaborate, and they always turn out delicious. Many of these chicken recipes are bound to become favorites! If you’re looking for some new dinner recipes, you’ve come to the right place. 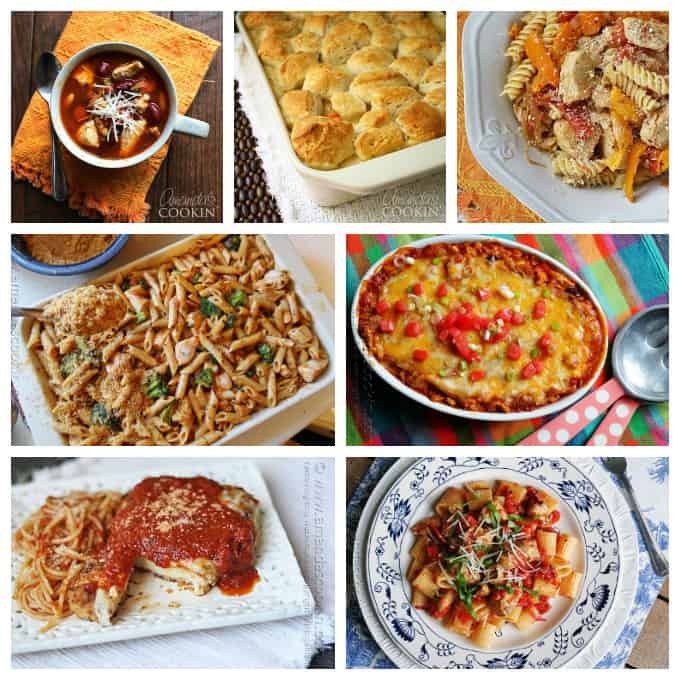 Soups, casseroles, pasta or ethnic, there are plenty of chicken recipes in this list. Some of my favorite dishes are in this list. I love any kind of pasta but I also love a good casserole. Soups are great to make in bulk and keep for leftovers as they are easily frozen. Mexican food (and Mexican inspired food) is absolutely delicious! One of the main food staples they have is chicken. Though a little spicy, I can never seem to get enough of things like Chicken Enchilada Empanadas and my Rotisserie Chicken Nachos. There are so many different recipes for chicken breasts. Whether it’s sauteed, grilled or baked, chicken breast is truly a favorite. 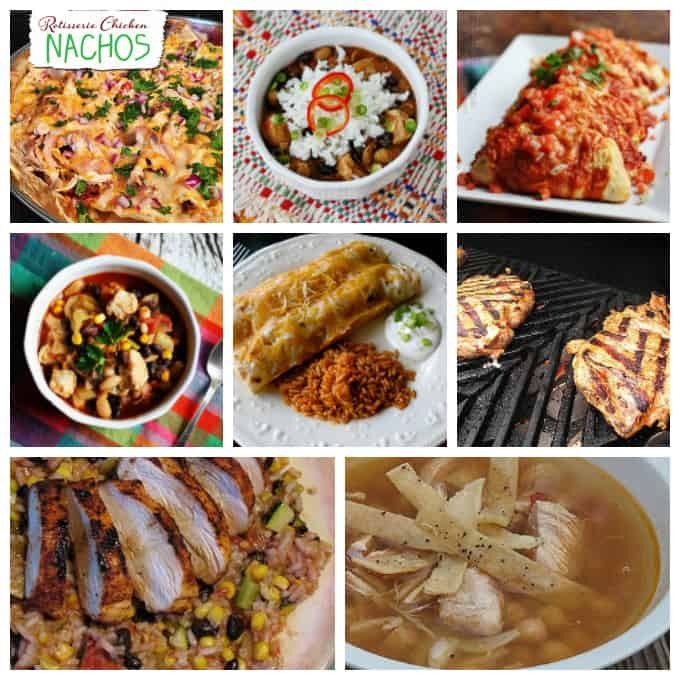 All fifteen of these chicken recipes are delicious, though the Pretzel Chicken and Cilantro Lime Grilled Chicken are my favorites. I love stir fry, and while beef and pork stir fries are delicious, chicken is my family’s favorite. 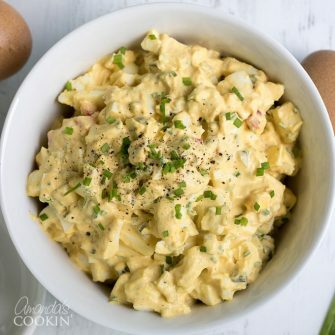 They are so easy to throw together and taste delicious! 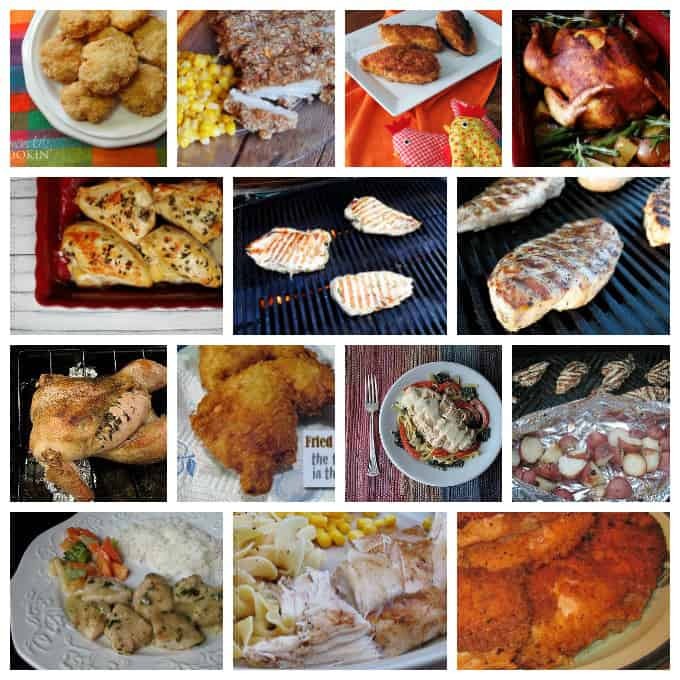 Chicken breasts are usually the most popular, but the dark meat is where the real flavor is! Try these simple recipes for wings, thighs and legs. After going through all of my old chicken recipes, I realized I couldn’t possibly pick just one favorite. I hope you were able to find at least a couple new chicken recipes to try! Where can I find the recipe for garlic lemon chicken dump recipe? Hi Barb. I don’t have a garlic lemon chicken dump recipe. Sorry! My family eats a lot of chicken, too. 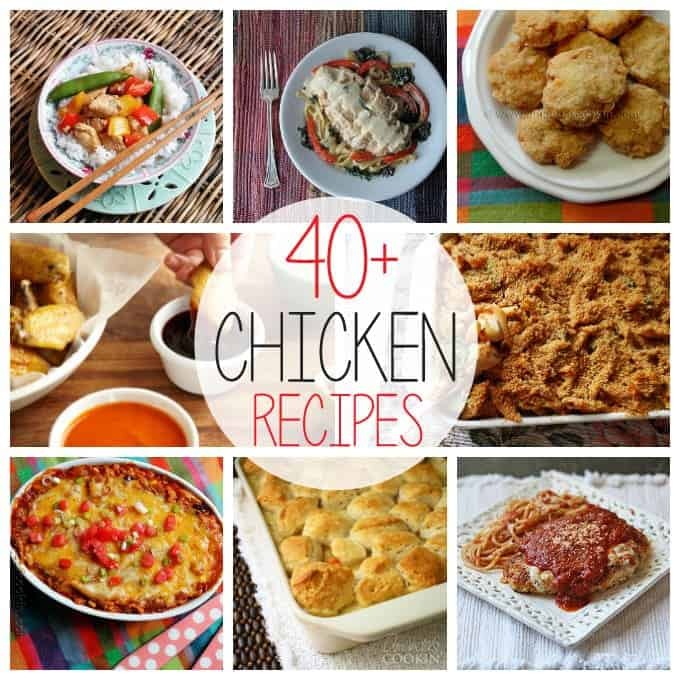 This is an excellent collection of chicken recipes. I like how you have them categorized. I think my favorite is the moo goo gai pan. I will be making it next week, and I will be able to tell you for certain. The recipe looks great.